With uncompromised quality and performance, the Compact Powder Brush is ideal for Mary Kay® Sheer Mineral Pressed Powder, Mineral Bronzing Powder and Mineral Highlighting Powder. Designed to fit inside all Mary Kay® compacts. 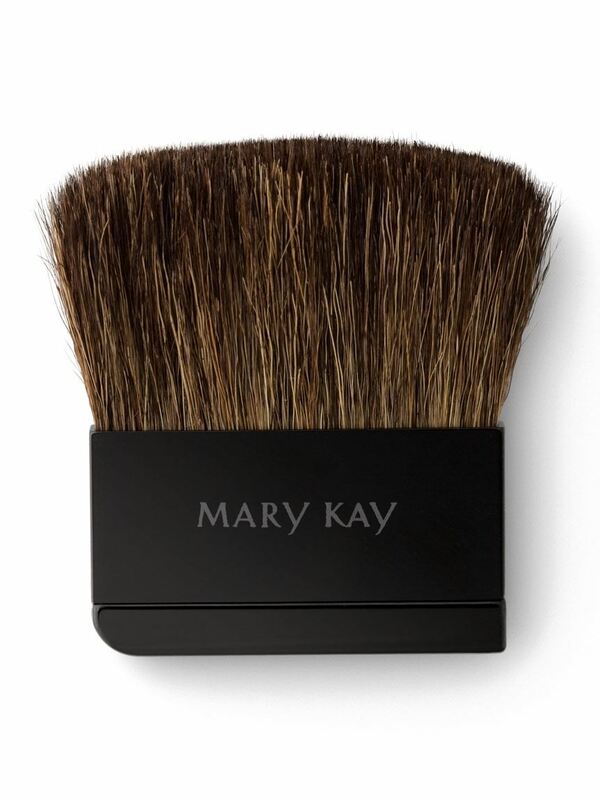 Handcrafted, customized to perfection and made from top-of-the-line natural bristles, the Mary Kay® Compact Powder Brush is designed specifically for the precise, even application of Mineral Pressed Powder.